Officials in Kentucky's largest school district say Gov. 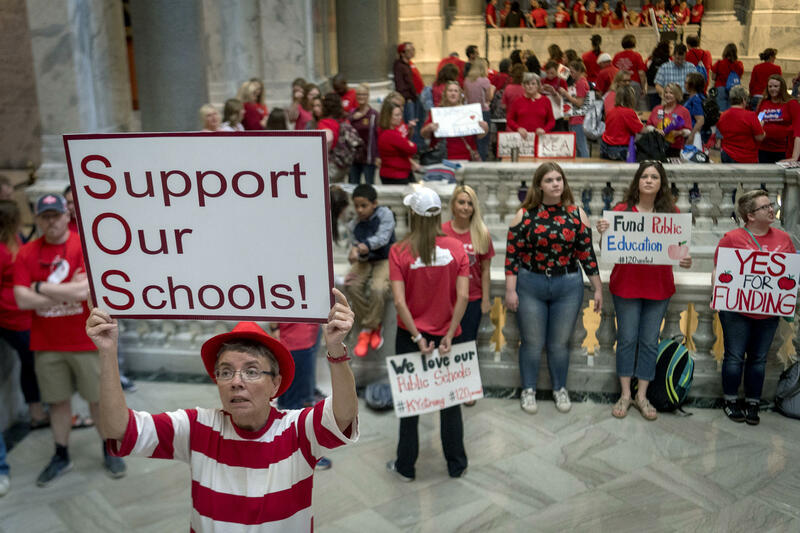 Matt Bevin's administration has issued a subpoena related to protests by teachers who used sick days to rally at the state Capitol. 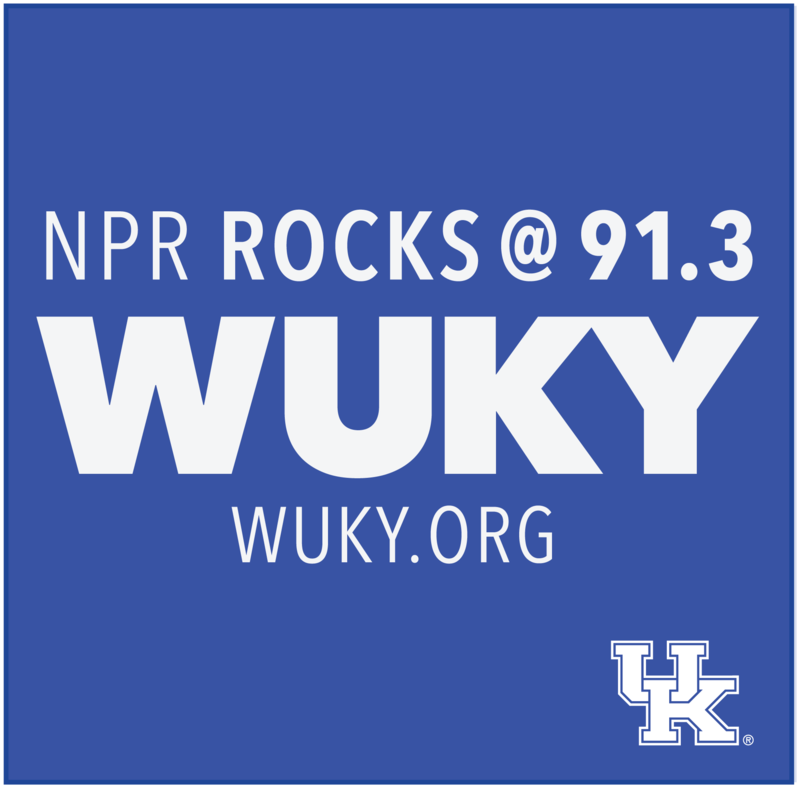 Jefferson County Public Schools spokesman Daniel Kemp says the subpoena came from the Kentucky Labor Cabinet on Wednesday. He says it's related to sickouts by teachers. The sickouts forced the district to shut down six times from late February into March. The action drew criticism from Republican Gov. Matt Bevin and Education Commissioner Wayne Lewis. Oldham County public schools spokeswoman Lori McDowell says the district also received a subpoena from the Labor Cabinet. She says it was related to teacher sickouts. The district closed one day due to teacher absences. The Labor Cabinet didn't immediately respond to an email seeking comment.